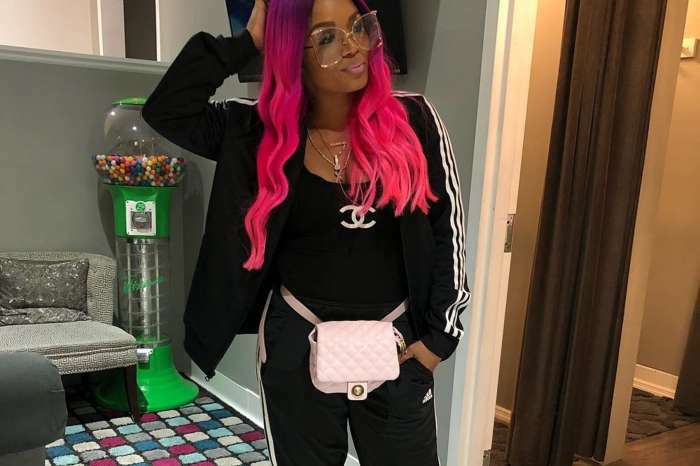 Boss Chick Rasheeda Frost is not afraid to change her style, and this weekend, she decided to go to work at her new store with a new tomboy look. Kirk Frost’s wife ditched her suits and high heels for torn jeans and matching shirt. The mother of two completed the dressed-down look with a pair of sneakers. The Chanel 18P orange and white Neoprene CC Logo high top sneakers sell for over $1,700. The Love & Hip Hop: Atlanta star and femcee used the caption to talk about her dreams. Jasmine Washington’s worst enemy recently moved her store to a more prominent location in Atlanta. She also opened a new boutique in Texas. 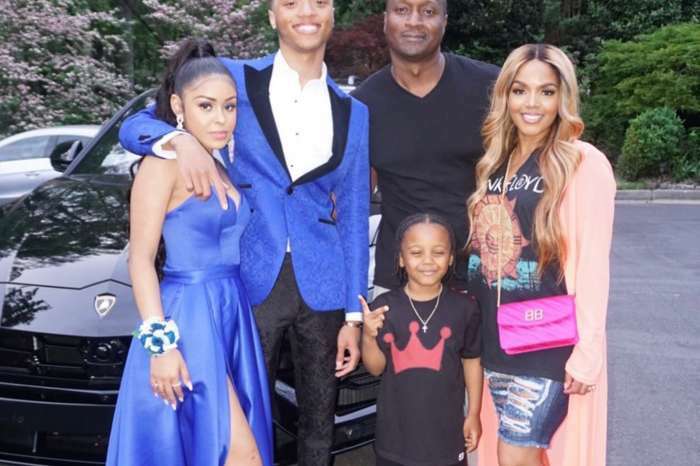 It is rare, but many fans hate Rasheeda’s tomboy look. 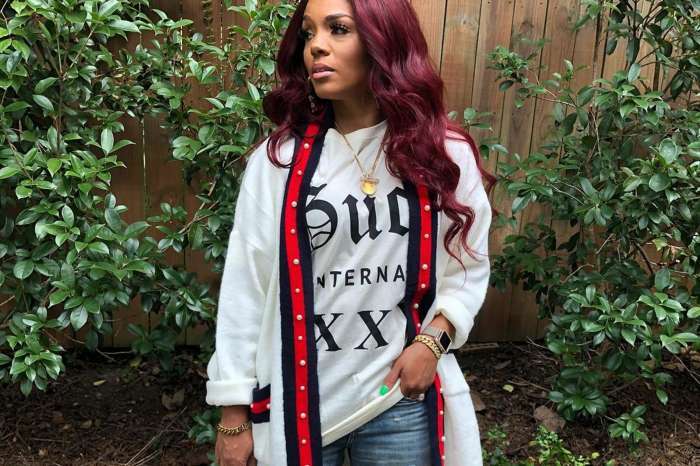 Rasheeda switches things up like no one else in the reality TV world.